La Braderie de Saint Tropez 2015 occurs over the weekend of the 23rd to 26th of October 2015 and you would be unwise to miss this much awaited shopping event. 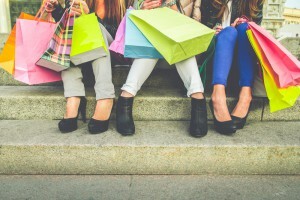 Saint Tropez fills with local, regional and international guests who come for the fun, the end of the season, and the huge reductions on famous clothing brands. 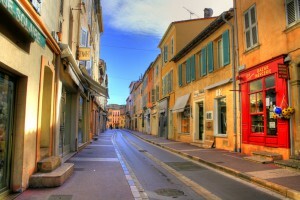 Saint Tropez is famous for its unique fashion boutiques for men, women and children and the Brasserie de Saint Tropez will signal them closing until 2016. The weather is going to be fantastic with sun, and low wind expected so bring your sun cream and sunglasses for a spectacular weekend. Monday will be a little cloudy but not too bad. Coming from Monaco, you should leave early and get to Saint Tropez before 9:30. There are several car parks available, such as Parking du Port. Try not to leave until 20:30. Have a great Braderie 2015.